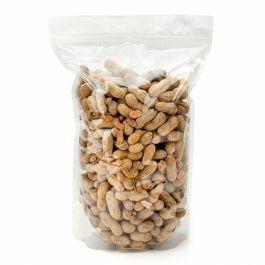 ZBG58 is our 5 3/4" x 3 1/8" x 9 1/16" Clear Zipper Pouch Gusset and holds 4-6oz/113-170g. 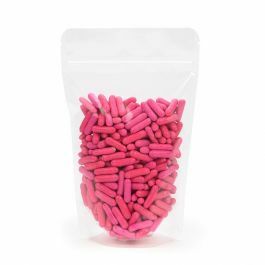 ideal for coffee, rice, teas, powders, and more. 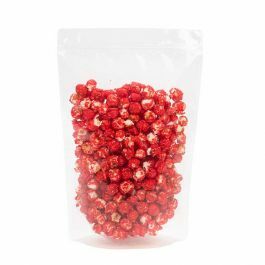 These pouches provide a high moisture and oxygen barrier to package almost any non-refrigerated product on the market. 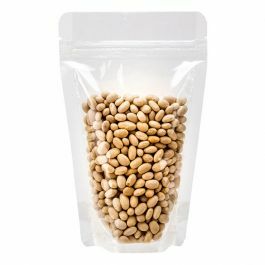 Strong resealable zipper keeps contents fresh for longer. Food safe. This item is currently sold with NO HANG HOLE. Due to popular demand, it will soon come stock with a round hang hole. Check this table to see when it will be available with the hang hole. 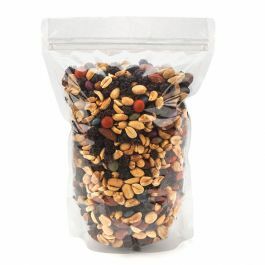 Clear Zipper Pouch Gusset Bags offer convenience to customers and look great on retail shelves. 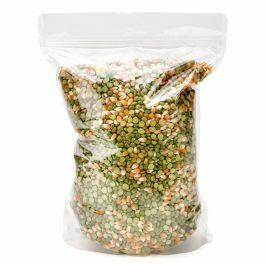 ZBG58 bags have outer dimensions 5 3/4" x 3 1/8" x 9 1/16" with a usable space measuring 5 1/8" x 2 5/8" x 7 5/8". 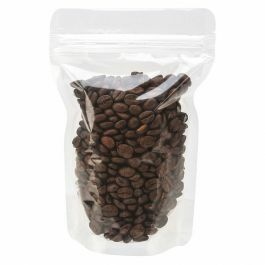 These pouches can hold 4-6oz/113-170g of product such as coffee, teas, rice, powders, dried fruit, and more. 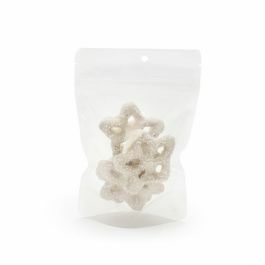 Pouches are laminated to provide extra strength and a smell-proof barrier to maintain freshness. 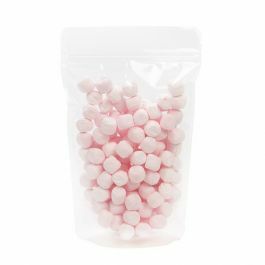 Resealable zipper provides an airtight closure. 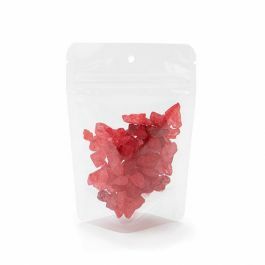 These pouches can also be heat sealed closed using a standard heat sealer. Tear notches located above the zipper allow easy access when heat sealed. 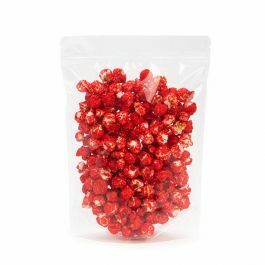 Add a label or custom design to this high-clarity packaging for an eye-catching display. Inner Dimensions: 5 1/8" x 2 5/8" x 7 5/8"